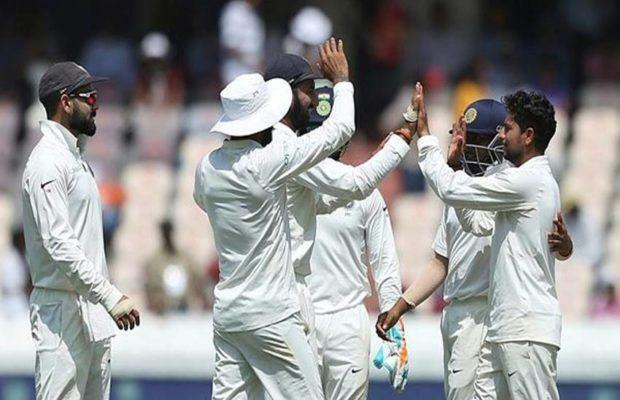 India vs West Indies Test Match: India Beat West Indies by 10 wickets, India won 2-0 Test series: India and West Indies have made their name in the two-match Test series India at the Rajiv Gandhi International Stadium on Sunday. India beat them by 10 wickets and 2-0 on the series. This is the 10th consecutive Test series win over the domestic team of the Indian team. In the first innings, in reply to West Indies made 311 runs, the Indian team made a 367 lead and scored 56 runs. After that, without losing any wicket, India achieved the target of 72 runs for victory. In the end, Prithvi Shaw (33) and KL Rahul (33) remained unbeaten. The pair of two easily achieved the desired goal for the victory. 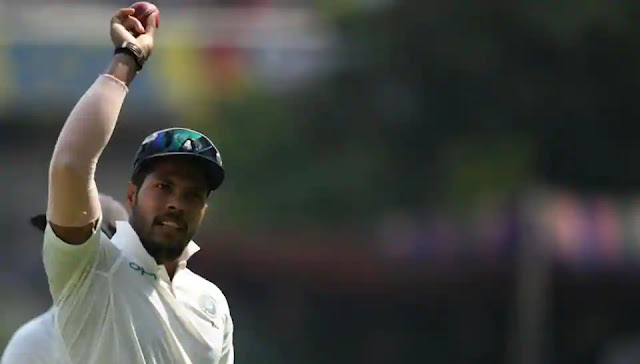 Umesh Yadav is the hero of Team India's victory in the match. He hit 10 fours in his 133-run knock. Earlier, before lunch today, India's first innings was reduced to 367 runs in 106.4 overs. Rishabh Pant (92), Ajinkya Rahane (80) and Prithvi Shaw (70) were successful in the fifties. Captain Virat Kohli contributed 45 and Ravichandran Ashwin contributed 35 runs. Jason Holder scored five, Stuart Gabriel three and Joel Waryaken took two wickets. India started today innings by 308/4. Significantly, the West Indies made 311 runs in the first innings. Rossen Chase (106) scored a century and captain Jason Holder (52) hit a half-century. Umesh Yadav (6), Kuldeep Yadav (3) and Ravichandran Ashwin (1) took 1 wicket.